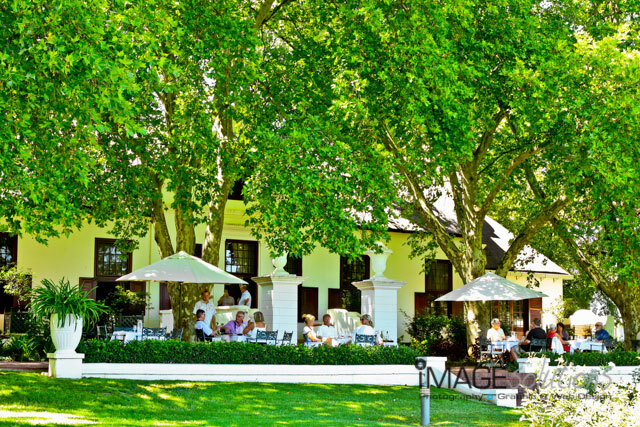 Previous Nederburg wine maker Gunter was honoured recently with his own wine and Image Solutions Photography and Design was asked to be the function photographer for the day. 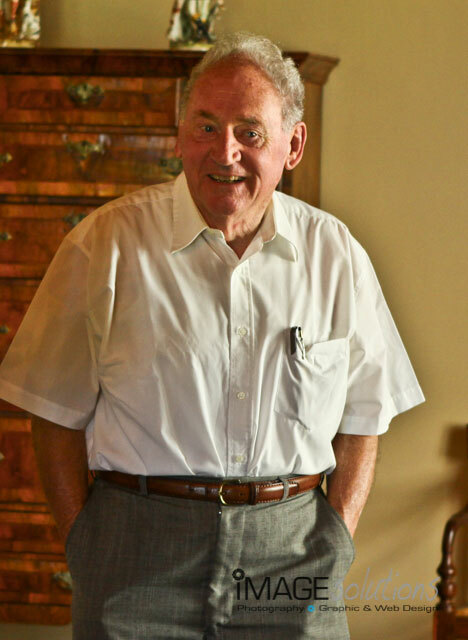 Günter Brözel, former cellar master of Nederburg wines was paramount to the creation of wines at Nederburg and it comes as now surprise that he is honoured with a wine names after him. The “Motorcycle Marvel” is names after Günter for the fact that he always used to ride his motorcycle through the vineyards to see if everything was still in order. As function photographer, this was a special privilege to me. 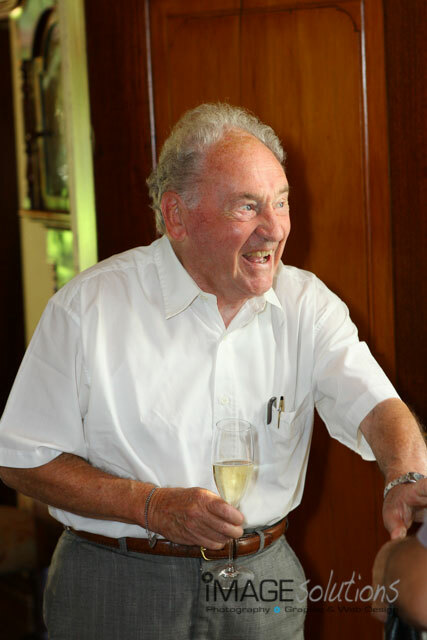 Not only was it a surprise for him to see the design of the new wine, but also because someone like Günter has a lifetime of stories to tell which I adore. Being the function photographer was indeed an honor much like it must have felt for Günter to be honoured with his own label. They even managed to track down the same type of motorcycle that he used to own and he was transformed back to the olden days when he sat on the bike! Thanks goes out to Marlise Potgieter from DKC (De Kock Communications) for organising the event and asking Image Solutions Photography and Design to be the function photographer for the event.